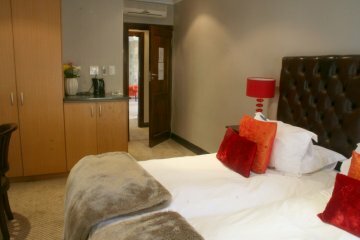 Evertsdal Guesthouse offers luxury accommodation to the Corporate & Leisure traveller, boasting 20 elegant/upmarket rooms,Conference & Wedding facilities. 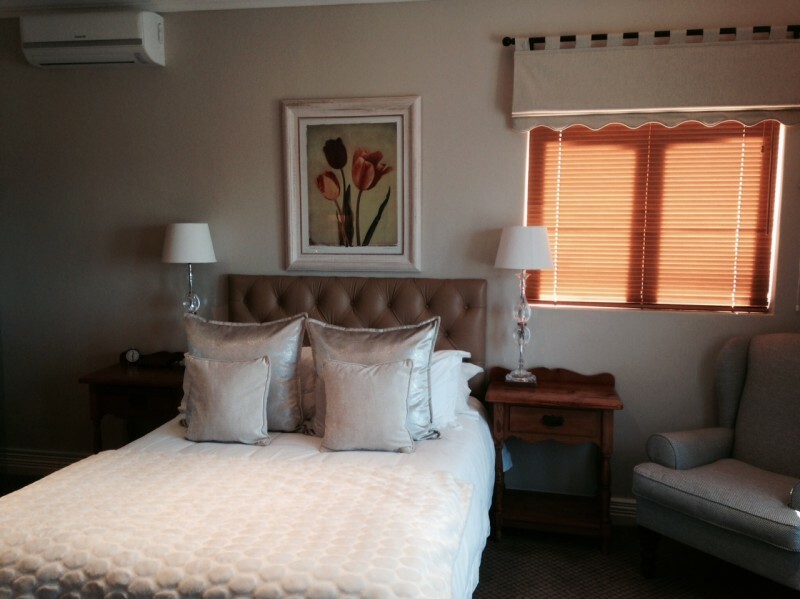 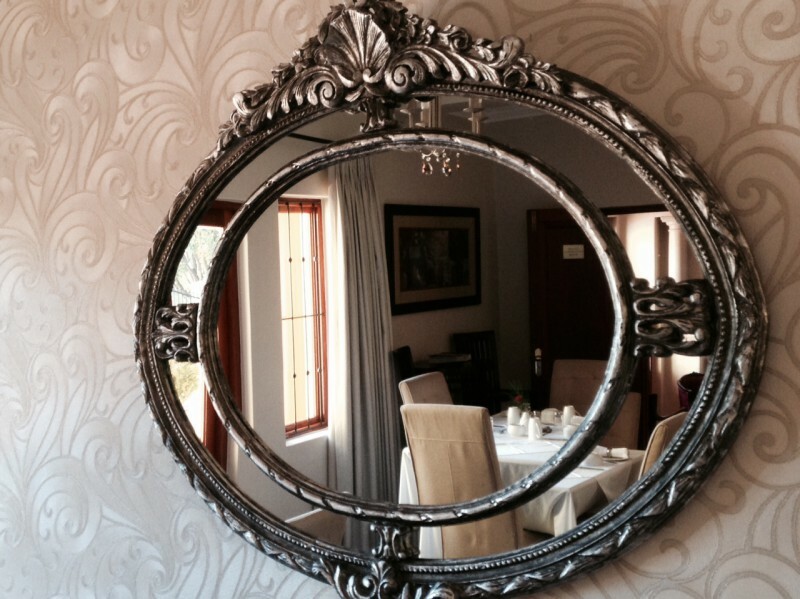 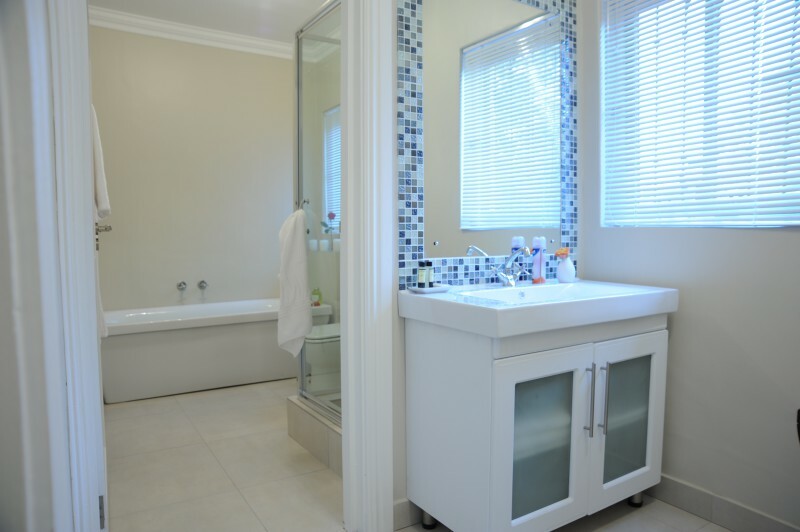 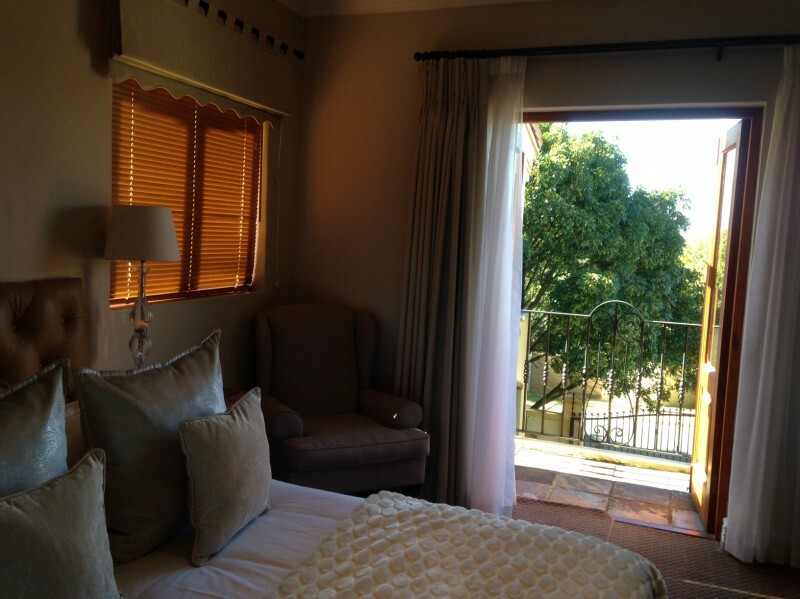 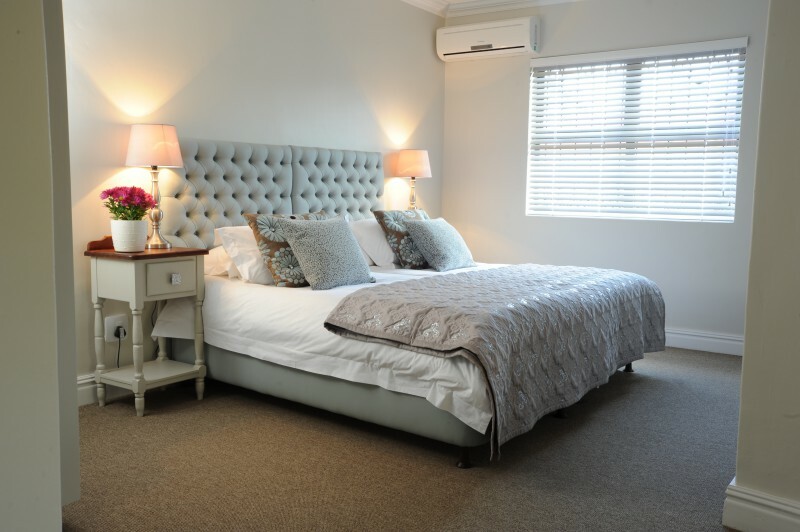 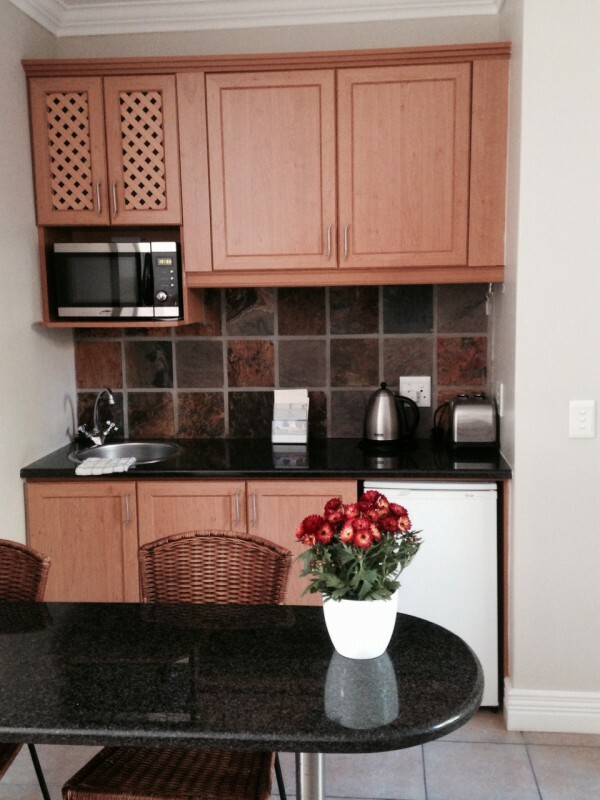 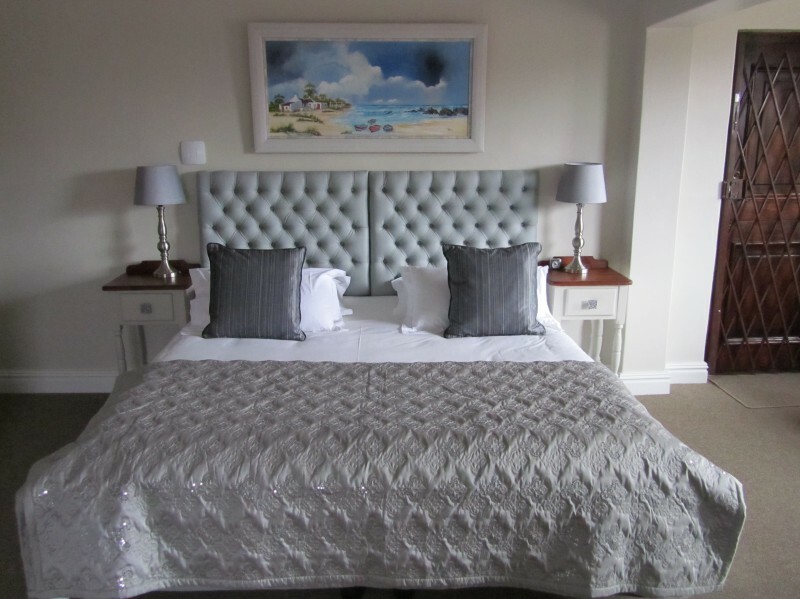 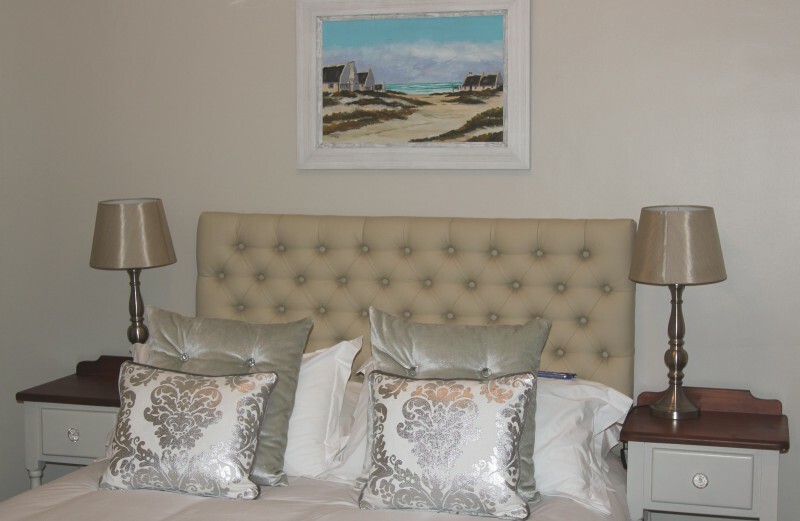 Evertsdal Guesthouse was founded 12 years ago in the quiet and central suburb of Eversdal, Durbanville. 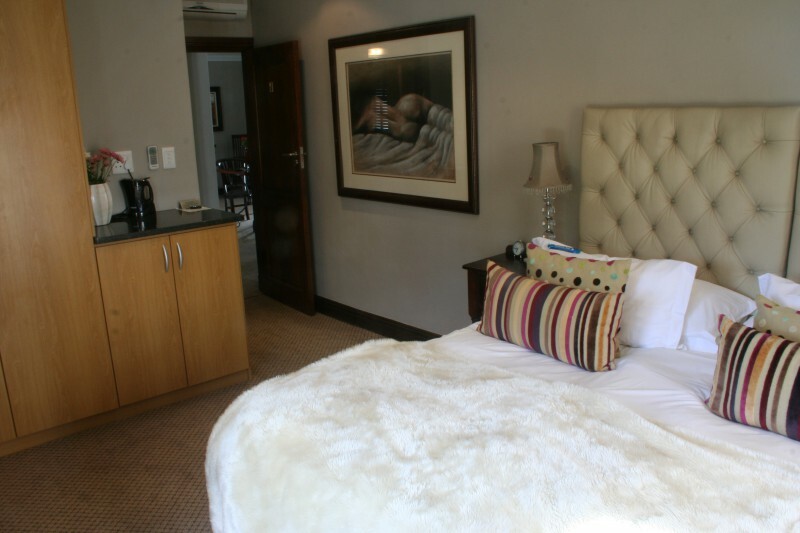 A home away from home offering all your comforts, warm hospitality and excellent service. 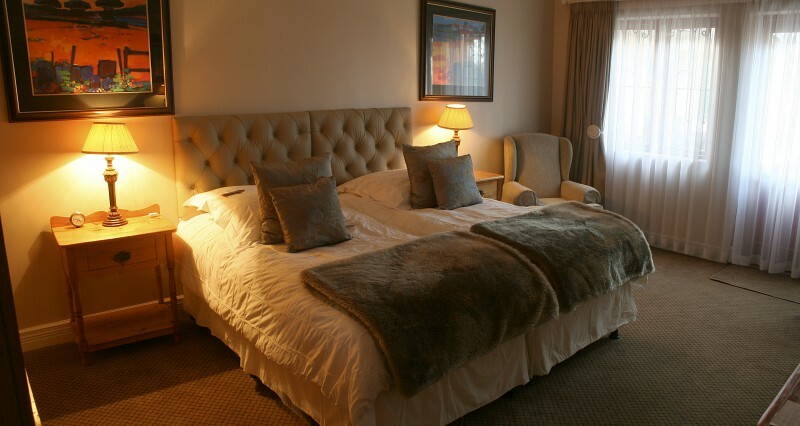 Situated close to the business hub of the Northern Suburbs, the airport and surrounded by SA's most prestige Winefarms, nightlife & live entertainment with The Barnyard Theatre & Die Boer right on our doorstep. 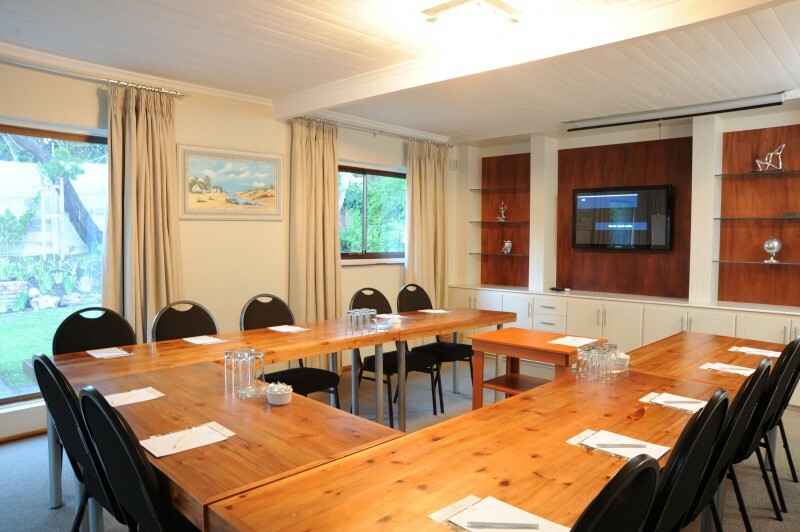 Spread across more than 1 acre of land our 4 properties all make up one unit, overlooking lush green landscaped gardens, Braai facilities, Conference rooms, Swimming pools, Wedding facilities.We also have in-house catering for functions. 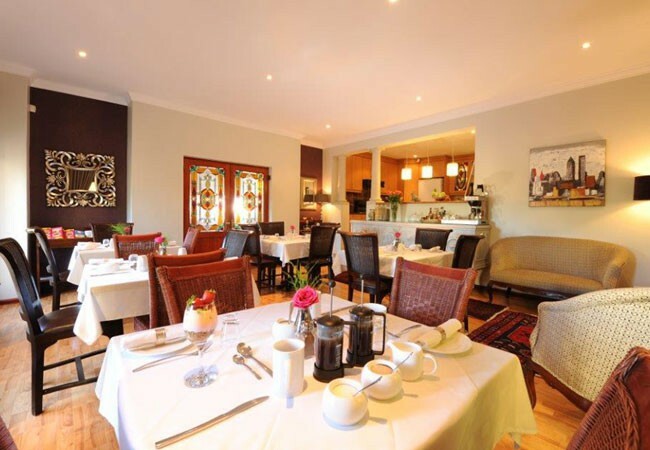 Kendal Conference 3: Seats 22 paxWe have beautiful landscaped gardens & venue facilties for small intimate Weddings & great bridal packages are on offer.